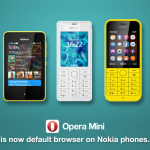 If you use any of the Nokia Series 30+, Series 40 and Asha range of phones, then you will have already received a notification to upgrade your Xpress Browser to Opera Mini. The Opera Mini is a fast web browser that opens webpages in a jiffy. You can also bookmark your most visited websites on the Speed Dial. For more information on how to get the most out of Opera Mini, check out the Opera Mini FAQ. You don’t have to do much to upgrade the browser on your Nokia phone. Once you get the notification from your native Xpress Browser offering you the chance to update to Opera Mini, it takes just a few clicks for you to download and start using Opera Mini. Or, you can dive right to the Opera Mini experience by following this link and downloading it yourself. Of course, if you already have the “O” on your phone, you don’t have to do a thing, just relax and browse. 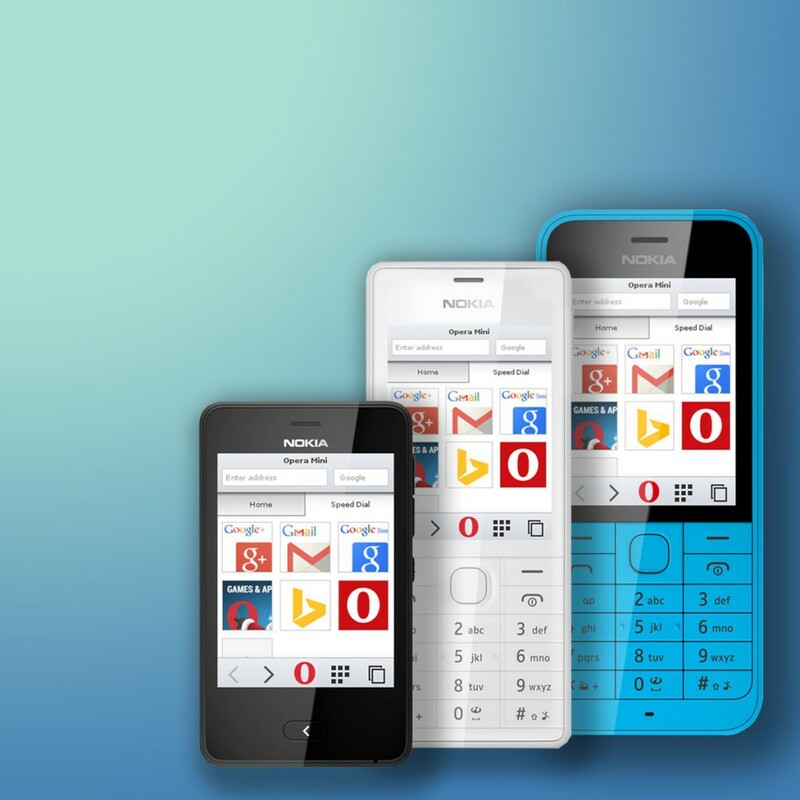 The right Opera Mini version for you will vary according to the configuration of your device. 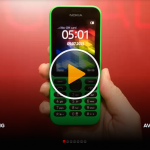 If you have a Nokia Asha 501, 501s, 503 or 503s, you will enjoy faster browsing on Opera Mini 8.0, while, if you own a S40 or S30 phone, you’ll want Opera Mini 4.5. The Nokia Xpress Browser will be discontinued by December 2015, so the earlier you upgrade, the better. And, one more thing … Nokia users, please share feedback about your new browser on Opera India’s Facebook page and Twitter handle.